carfax report = 0 get_carfax(WDCGG8HB5BF567362, N, 2019-04-22 00:45:20|0, autos, autoID, 1277) -- 980 Security Violation. WARRANTY INCLUDED! .See our web site at: http://www.selectmotors.com for complete Inventory, Photos, Videos and FREE Carfax Reports. 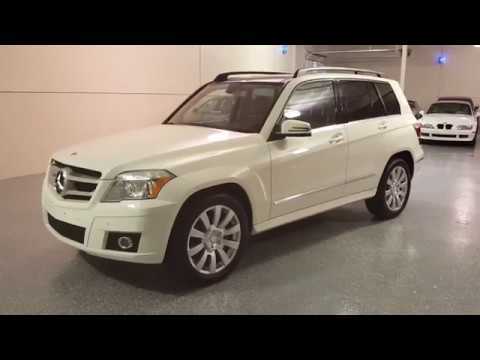 2011 Mercedes GLK350 4Matic, Arctic White with black interior, 103K miles, All Wheel Drive, Power heated front seats, power tilt steering, panorama roof with power shade, power open-close tailgate. Front and rear park sensors, Satellite radio. Automatic climate control, rain-sensing wipers, stability control, 18-inch wheels with recently new tires. Beautiful body and interior condition. Drives excellent. Best color combination. Fully detailed. EXTRA CLEAN! Select Motors, LTD. has been visited 13,718,951 times.